How many Gigs is the iPhone? 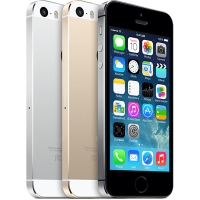 Click below if you have a 16GB iPhone 5s! 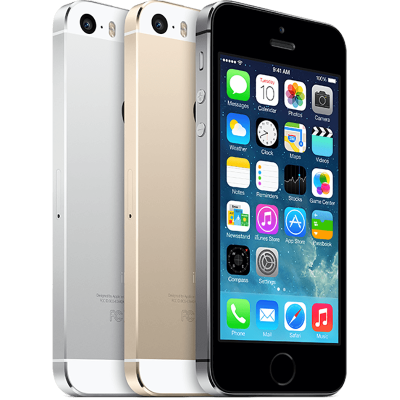 Click below if you have a 32GB iPhone 5s!